Buro 24/7 Malaysia: Contributing beauty editor, Terry Saw makes a case for mindful beauty in the follow-up to this interview with holistic advocator Kelsey Schiavon. You'll be surprised at how little changes can make a big difference in your life. Read on for personal recommendations on how to transform your life. Buro 24/7 Singapore: As Yayoi Kusama's work goes on exhibition at the National Gallery Singapore this weekend, our team reveals five things you may find interesting about the designer. For example, why pumpkins have become the most featured topic in her artwork? Buro 24/7 Malaysia: This week we celebrated World Ocean Day and in commemoration, we went diving...for the best destinations in Malaysia you can submerge yourself in. The underwater world around these islands is teeming with colourful marine life to take your breath away. Buro 24/7 Middle East: Modest dressing had been a common fixture in the Cruise '18 runway shows so far. 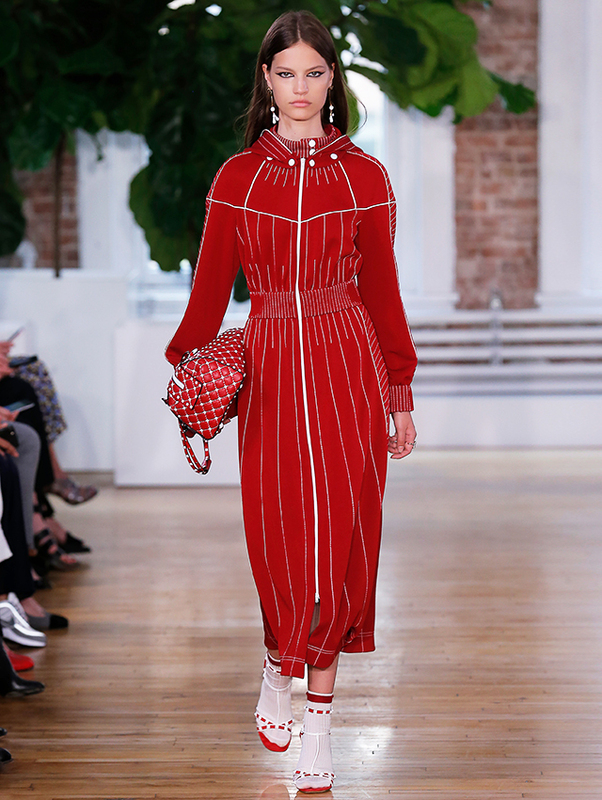 From Gucci to Valentino and Prada, we take a look at the labels and designers who have released the best modest looks for this season. 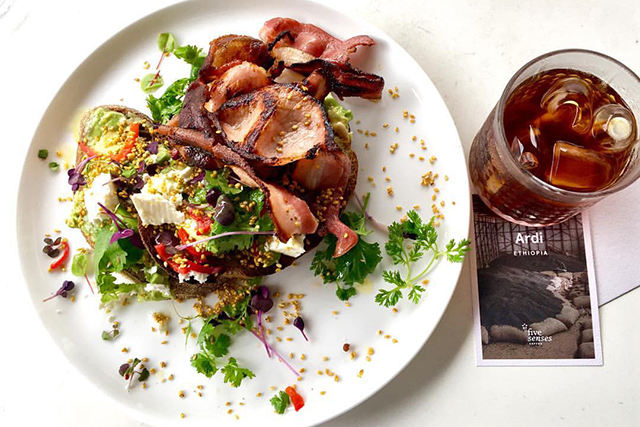 Buro 24/7 Australia: If you ever find yourself in Sydney with limited time to spare, bookmark this page for ideas on where you can go to pick up lunch on-the-go. The team presents to you a roundup of seven top options for easy yet yummy meals. Click here for last week's #BestofBuro.